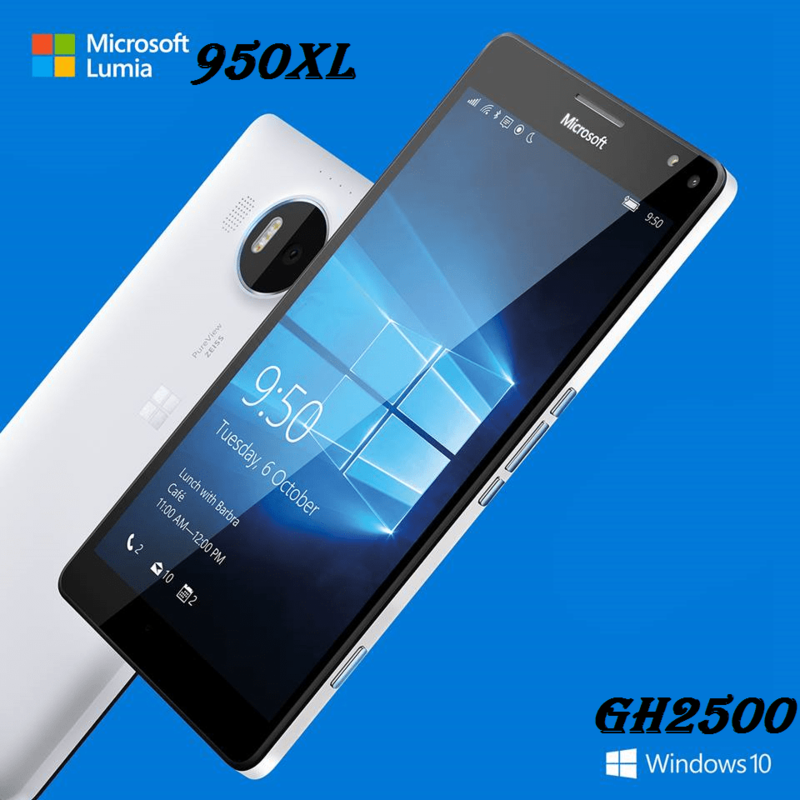 It’s been about three months since the release of the latest Microsoft Mobile Lumia flagship and budget devices; Lumia 950 XL, Lumia 950, Lumia 550 and they are finally showing up in stores in Ghana. A number of readers have been asking where you can find and buy one and how much it costs. So here is information on where and how much so you can plan your purchase. Kindly visit http://www.telefonika.com/ for contacts and location details of all their branches. 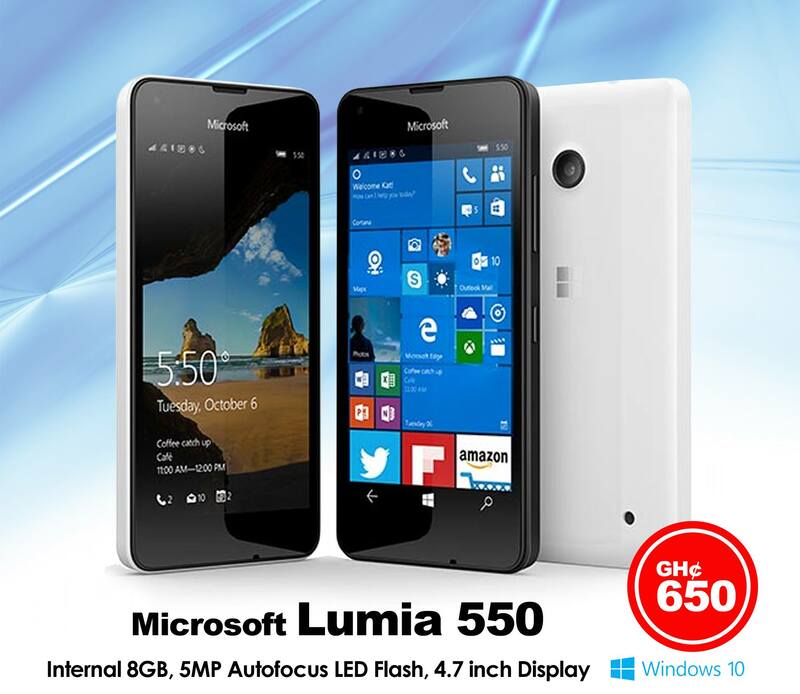 *There currently isn’t any information on the Lumia 550’s availability and pricing yet. Kindly visit http://www.compughana.com/ for contacts and location details of their branches. 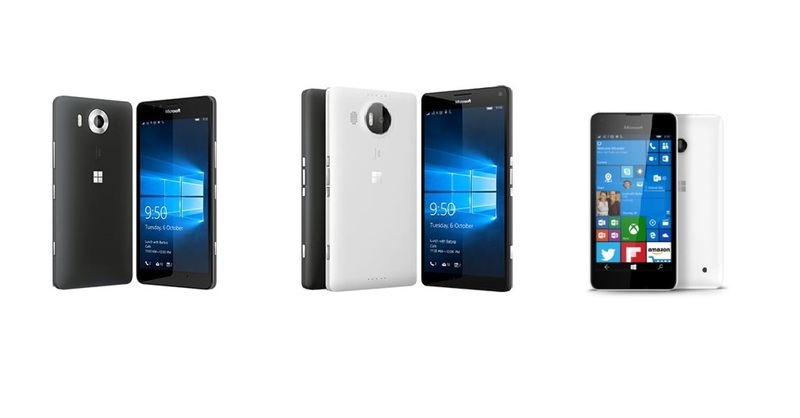 *There currently isn’t any information on the Lumia 950 and 550 yet. Kindly visit http://www.frankotrading.com/ for contacts and location details of their branches. 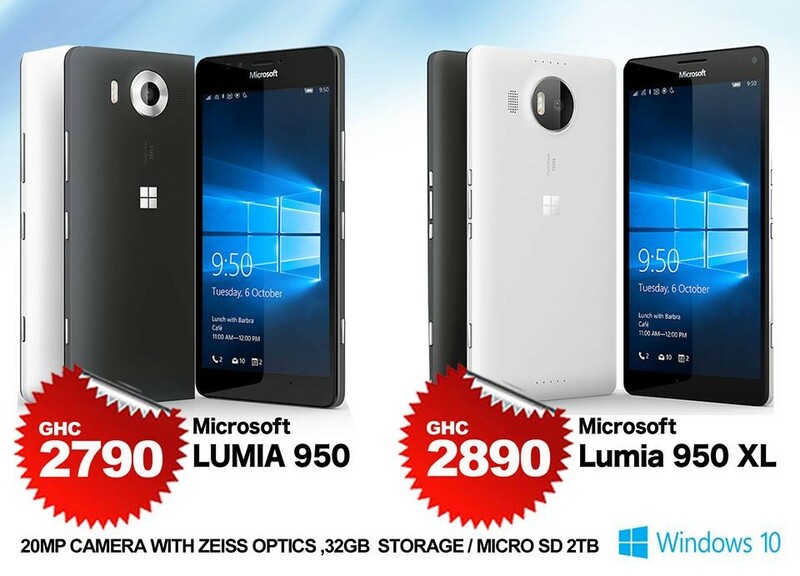 Freddies Corner has the Lumia 950 XL on sale at GHS 2,500 . 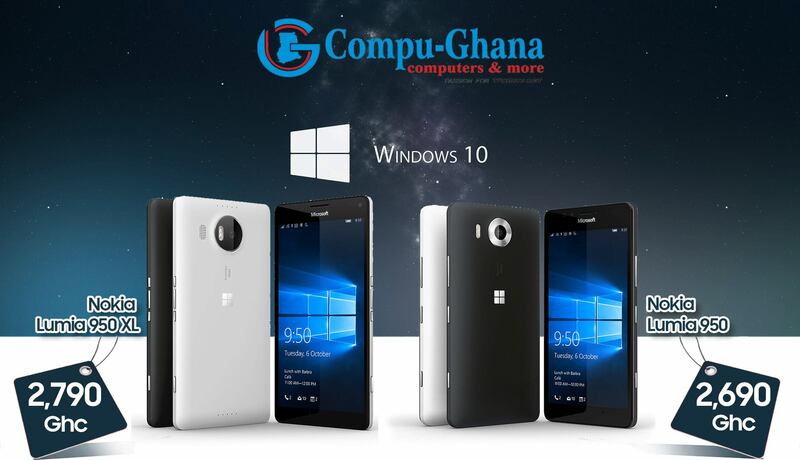 *Please note all other Phone stores and retailers including the telecommunication networks; Vodafone, MTN, Airtel and Tigo rely on supply from the Microsoft Ghana mobile division who are yet to have the country variant devices. Speaking to the Microsoft Ghana mobile division office, they are expecting these devices sometime in February, can’t give an exact date. So if you care about county variants and can wait it out fine, if not you could just grab one now. *Also warranty on devices from sellers vary and kind of affect pricing. But all stores give a years warranty on manufacturers defect. Have you seen the phones on sale some where else? For less maybe, kindly share with us. High end devices aren’t dear? It’s almost a year since it’s release so prices have actually dropped.